POWER of Small Business Founder Steve Olds leads discussions about rebuilding America through the POWER of Small Business. Why do some companies appear to have more talent knocking down their doors than they can shake a stick at, but others are struggling to attract minimum numbers of marginally qualified applicants? Is it because there are not enough talented people looking for work? Is it because there are not enough specialists who know how to do the work, or is it something else? The reality is some companies build cultures that serve as talent magnets while others have no idea what that even means. If you want to make your company attractive to top talent, there are some key actions you need to take, but the good news is that you can. There are simple steps you can take to ramp up your culture and start to attract the most qualified people to your company. 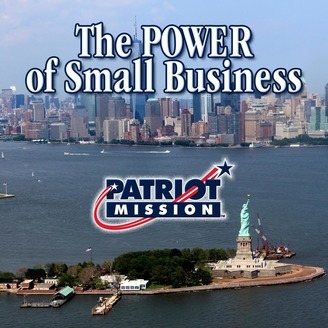 Episode 157 - What does the Power of Small Business mean? 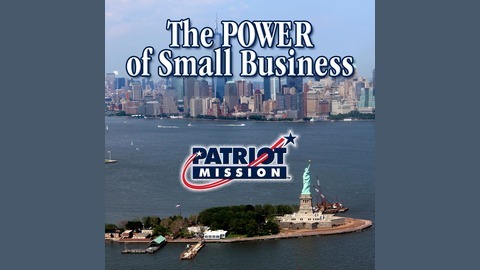 Episode 158 - What does it mean to be a Patriot? Episode 156 - Why does Veteran unemployment exceeds civilian?